Cake Soirée Bundle by Stampin’ Up! 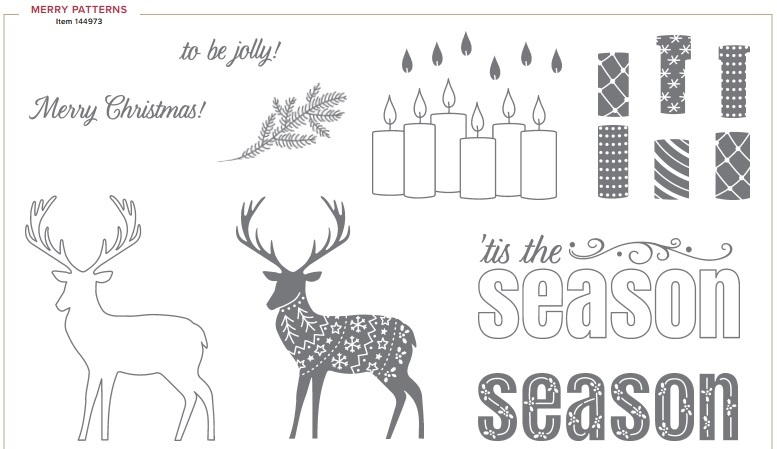 Its that time of the year when customers can get more Stampin’ Up! products for their money. For every $90 spent you will earn a FREE product from the Sale-a-bration Catalogue. 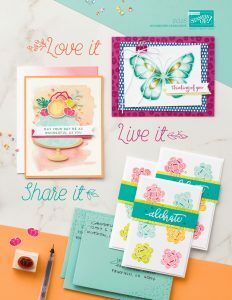 That’s your choice of ribbon, Designer Series Paper, Stamp sets, Card kits and more. The Occasions Catalogue has some fabulous products in it including Birthday Suites, Valentines Day Suites, fabulous bundles, All inclusive Card kits and so much more. 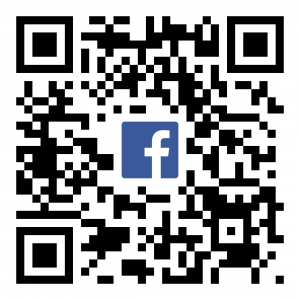 There are so many great products that I will share them with you over the coming weeks. 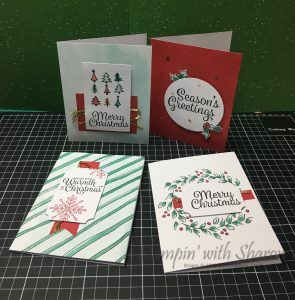 But for now I have chose a bundle that is in the Occasions Catalogue and some matching Designer Series paper that you can earn for free from the Sale-a-bration catalogue when you purchase the bundle. 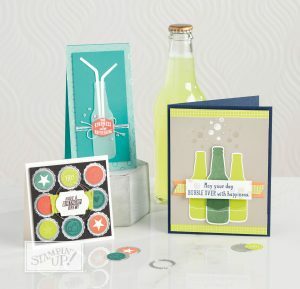 Bubble Over Bundle and Bubbles & Fizz Designer Series Paper by Stampin’ Up!